Around 20 years ago Nicola began her journey supporting families around birthing their babies. Since then it has taken her in many different directions. She was an antenatal teacher with the NCT and now independently with Lets Talk Birth!, running groups in Edinburgh and London. She holds a Dip Ed in adult education. A birthkeeper or doula. Mother of four wonderful children. A doula mentor for Doula UK and for some years had facilitated on Mindful Doulas, one of their recognised doula training courses in Edinburgh and London. Now running her own own course at Red Tent Doulas alongside Hannah Robertson. She’s currently very excited by her work with Loving the Mother with Ibu Robin Lim, Giuditta Tornetta and Gena Kirby. 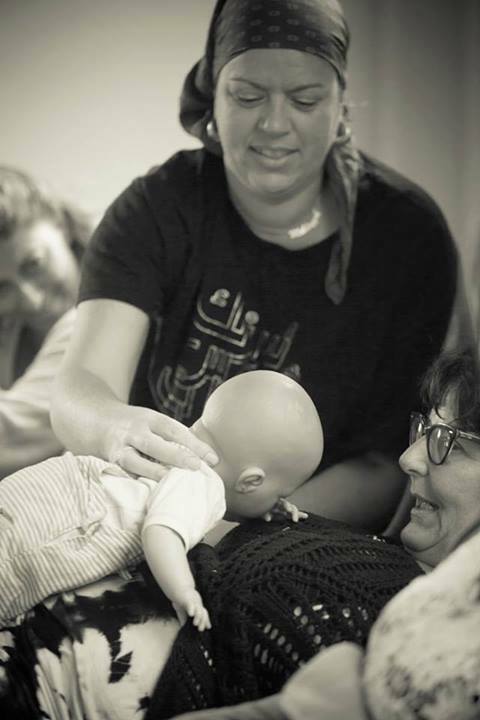 After completing the Scottish Birth Teachers Course and putting the knowledge gained from that into action for a while she decided to put together a series of her own workshops for folk travelling this path. She views these workshops as a sharing of wisdom amongst women in the tradition of past days. Read some more about Nicola here. Mars Lord (MammyDoula) is mother of five children, the youngest of whom are twins. Mars became a Birth and Postnatal Doula with Doula UK in late 2006, quickly gaining Recognition status. Since then she has helped 100s of families and attended the births of many babies. In addition to her work as a Doula, Mars Lord has also supported many families with breastfeeding preparation and postnatal trouble shooting. 2017 sees the launch of the Abuela doula certification reaching back into the wisdom of our grandmothers to support the growing family. 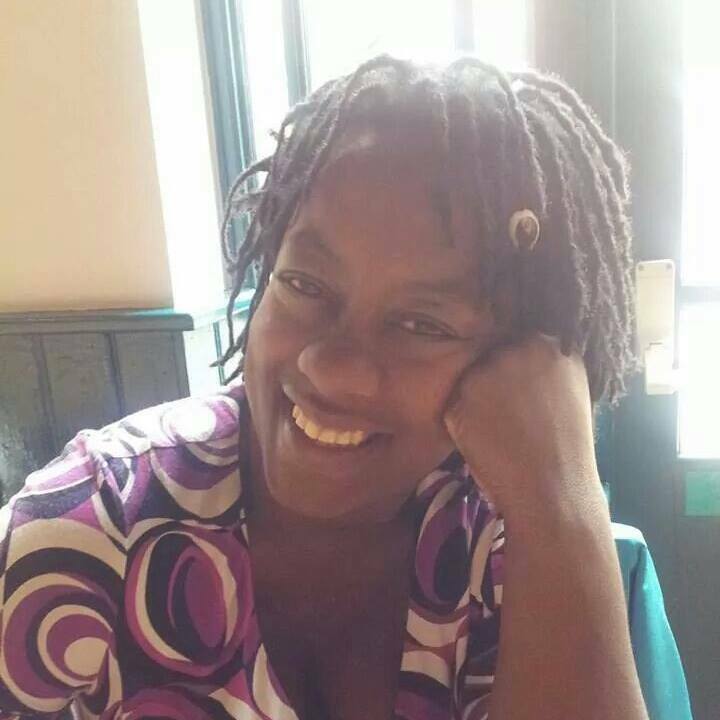 Mars has a passion for all things birth, twins, breastfeeding and mentoring new doulas. A love of people and life fuels her and she is a passionate advocate of birth choices. A good birth is one where informed choice and informed consent are practised. She is excited to be a part of the Wysewomen family. Kate is a Medical Herbalist – she has an Honours degree in Herbal medicine and 15 years experience in working with herbs. Her comprehensive clinical training has included work at Whipps Cross Hospital in their dermatology department, as well as at The Haven breast cancer care unit in London. She practices from clinics across the South as well as her own clinic in Dorset where she lives. She has a special interest in pre-conception and pregnancy care, and is also a trained Doula or Birth companion and comes from a long line of herbalist midwives originating from Dorset. 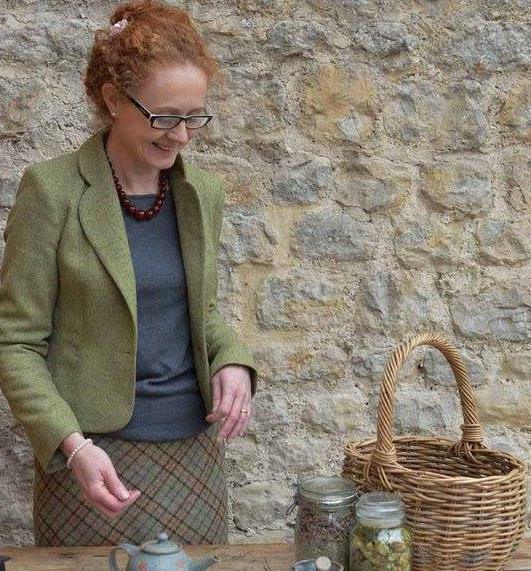 With a passion for native plants she believes that the rich flora of the British Isles equips us to source and produce our own herbal medicines as we have done traditionally for very many years with modern research now showing the efficiency of our own plant medicines. Kates site can be found here and you can follow her herbal adventures on Facebook here.